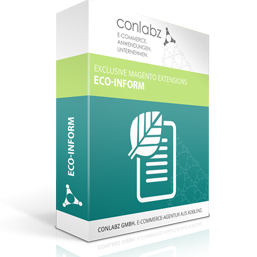 Our service allows the export of products from EcoInform's database into your Magento shop together with the correct mapping of categories. Where different manufacturers place their products in with additional useful information about ingredients, nutritional values, indications of quality, allergy advice and distributors. Our service allows the export of those products from EcoInform into your Magento shop together with the correct mapping of categories. 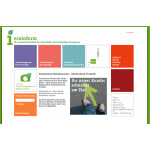 A cron job synchronizes between your shop and EcoInform in case you would like to keep using your own interface to add products. The price for this integration depends on several factors, such as your Magento configuration and the amount of products to handle. 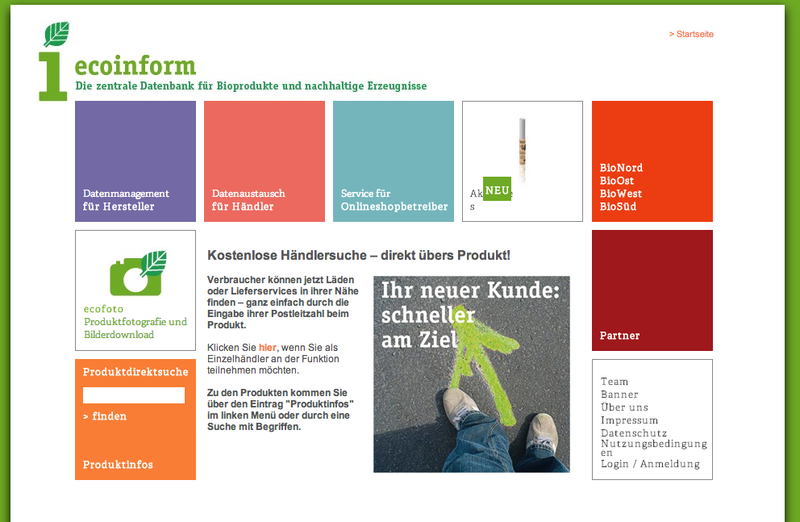 Do not hesitate to contact us (support@conlabz.de) - we are happy to come back to you with an offer.